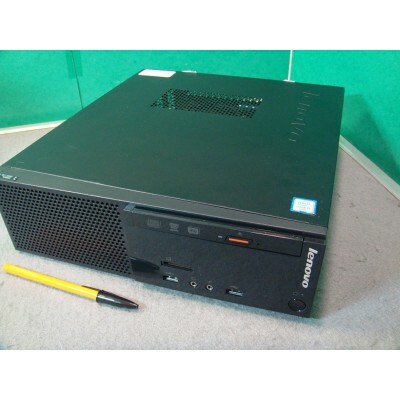 Fantastic IBM/Lenovo Business Class PC which is ideal for home and/or student use too! This particular system is in excellent condition.There are only a few minor scuffs on the casing. We have tried to highlight this in the photographs but there is nothing that affects the performance of the PC. The one you see here is the one you will receive. If you are in any doubt as to the condition, please contact us before you buy as the cosmetics are not covered by the warranty. All our items are supplied with a VAT invoice. The price here is inclusive of VAT. We supply this previously used system with a 90 day RTB warranty. The warranty covers the hardware only, we do not warrant software. All PCs have been fully tested before being sent out. In the unlikely event that a problem does arise please contact us first by email or by phone, as most problems can be resolved this way. If we are unable to fix the problem over the phone then the item can be returned to us for repair at your expense and we will return it to you at ours. We will post the item using a fully tracked and insured economy service. You are welcome to upgrade that to a 24hr service for just £1.99 extra.